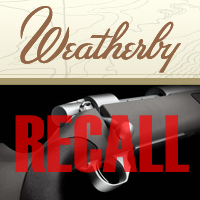 Weatherby has issued an important safety recall of a series of stainless-barreled Vanguard hunting rifles. If you have one of the affected Vanguards, you should stop using your rifle immediately. The problem centers on the barrel nut used to secure the barrel. According to Weatherby: “On some Stainless Steel Vanguard Rifles the barrel nut is not tightened to required torque specifications. The use of the rifle with an improperly torqued barrel nut may lead to failure in a discharge situation which could result in a personal injury.” For additional information, contact the Weatherby Registration Center by calling (888) 770-7138 or sending email to: regcen@realtimeresults.net . Recall tip from EdLongrange. We welcome reader submissions. 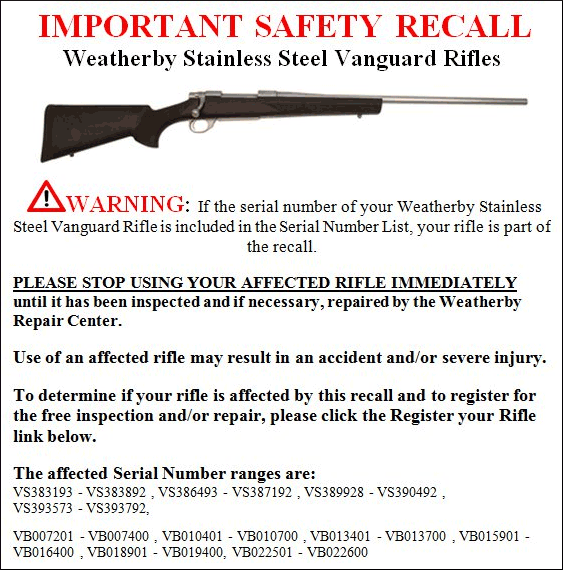 Share the post "Weatherby Recalls SS Vanguards for Barrel Nut Problem"
The CMP offers up to 150 $1,000 scholarships to qualified graduating seniors active in marksmanship programs. 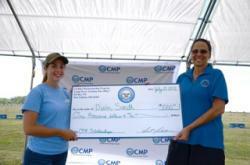 In the 2012-13 school year, CMP awarded 138 scholarships, totaling $150,000. Members of high school shooting programs, JROTC, 4-H shooting programs, American Legion, Boy Scouts, and CMP-affiliated club competitors are invited to apply. To learn more about the program, visit the CMP’s Scholarship Application Webpage. 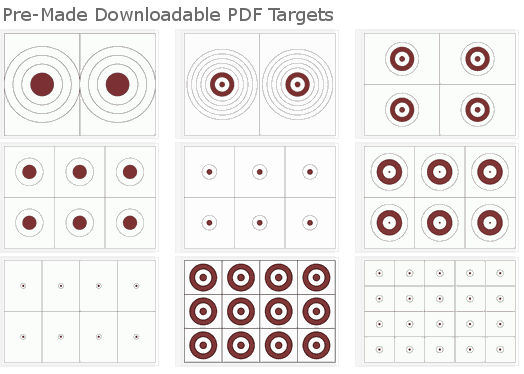 Click the links below to download application forms in printable PDF format. The deadline to apply for the CMP scholarship program is March 5, 2013. • Be of good moral character. • Have achieved a minimum 3.0 cumulative GPA. • Demonstrate acceptance to a university, college, or trade school leading to a diploma or trade certification. 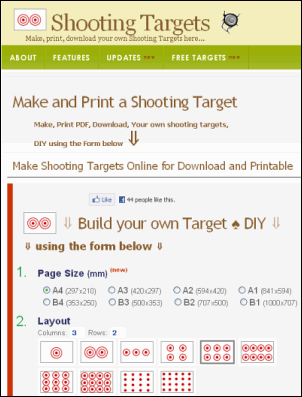 • Demonstrate rifle or pistol marksmanship competition experience. Share the post "CMP Offers $1000.00 Scholarships for Graduating HS Seniors"